Kindergarten is such a fun age. Kids in kindergarten strive when they are given the chance to learn through play and hands-on activities. 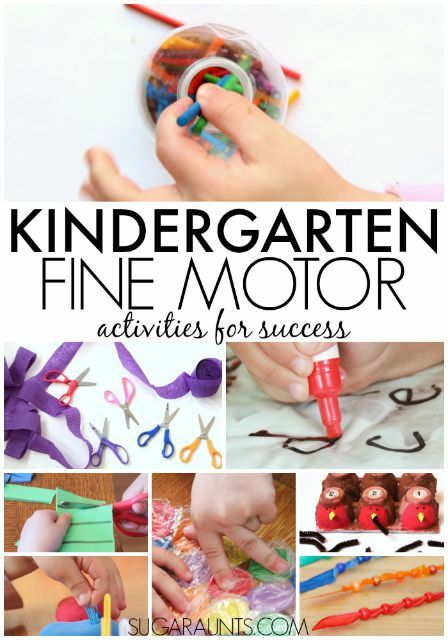 These are our favorite Kindergarten actiiites that we've shared on the site, with Kindergarten math, reading and letter awareness, Kindergarten Crafts, and Kindergarten Play. 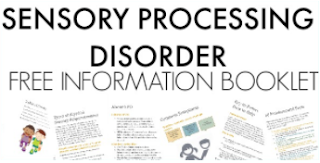 This page will be updated frequently as we add new Kindergarten activities. Be sure to sign up for our newsletter so you don't miss a single post. We'll send out weekly (or most likely LESS than weekly, since we don't often remember to actually send out the newsletter...) with our latest blog posts. 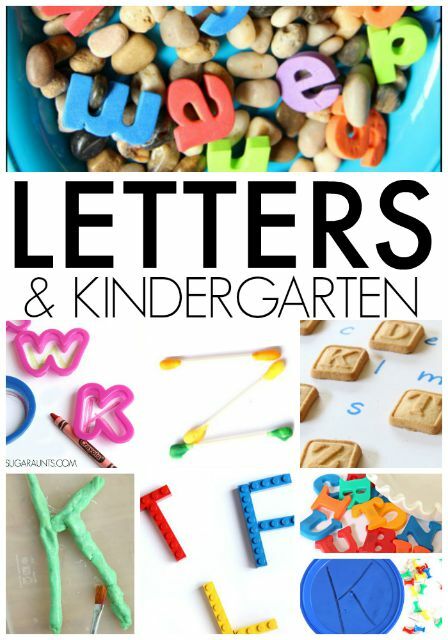 You can find more Kindergarten activities on our Kindergarten Play and Learning Pinterest board. Kindergarten is all about letters, upper case and lower case letters, and sounds. They learn how letters go with sounds and work on decodable reading. 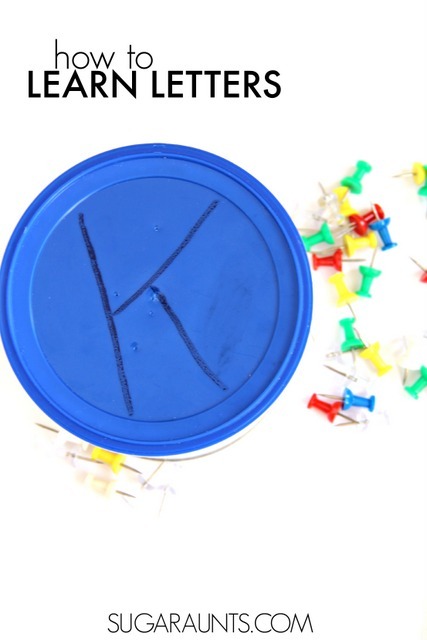 These letter learning activities will help your kindergarten student with identification, sounds, and beginning reading skills. Kindergarten students work with manipulating items to discover and explore numbers and patterns. They solve simple addition and subtraction problems, more or less, comparing amounts, and shapes. 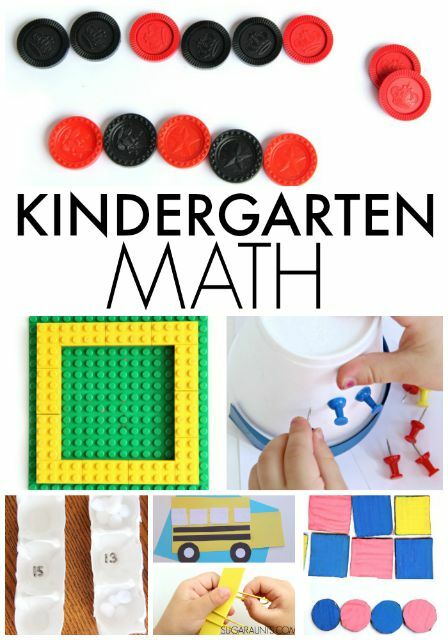 These Kindergarten math ideas will be a fun way to discover math ideas with playful learning. 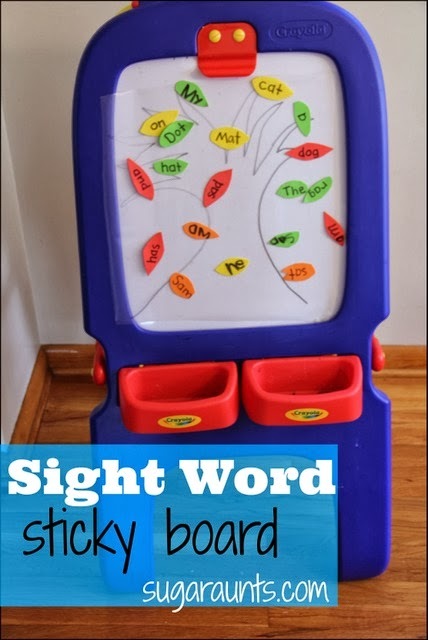 Kindergarten students learn sight words throughout the school year. 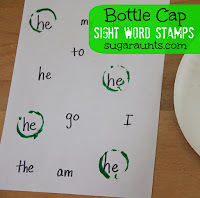 These sight word activities are fun ways to learn with play while reinforcing sight word skills. 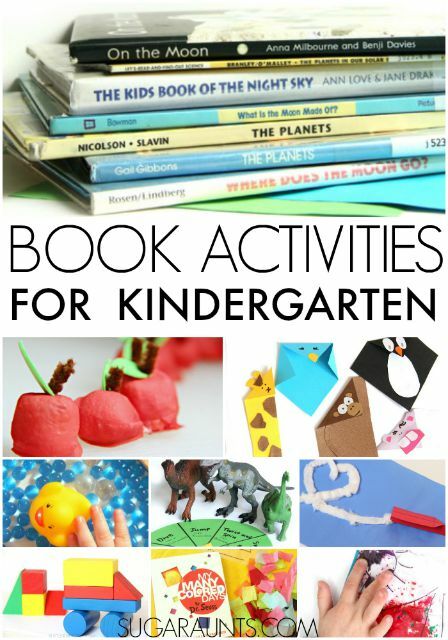 Extending book ideas with crafts and activities are a fun way for Kindergarten students to become engaged with reading. Listening to an adult read is a powerful tool for pre-readers. 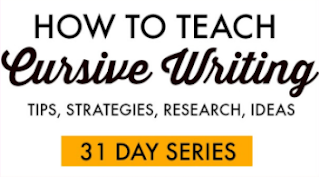 They learn language, speech, articulation, volume, and tone of voice. 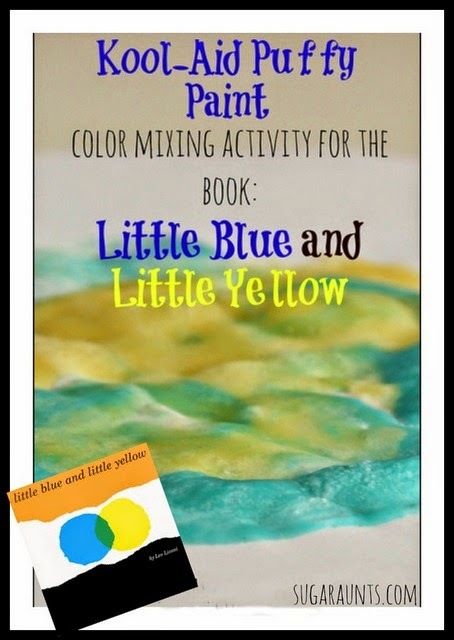 These book related activities will extend popular stories and engage your Kindergartner. Fine motor skills in Kindergarten students are essential for effective pencil control and handwriting, scissor use, and clothing and tool manipulation. Kindergartners may have little experience with tools like scissors, pencils, hole punches, staplers, and pencil sharpeners. All of these items require dexterity and strength. 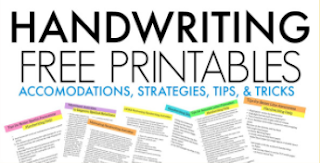 These fine motor activities will engage your student in fine motor skills for effective hand use in functional school tasks. Play in Kindergarten is essential for so many areas. Kindergartners are young students who need brain breaks from desk work. 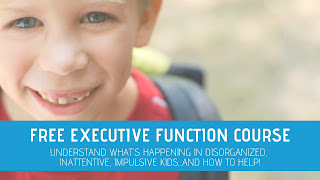 Not only for that reason, but for turn-taking, language, social interaction, self-confidence, problem-solving, and interaction, play is an important part of your Kindergarten student's daily lives. 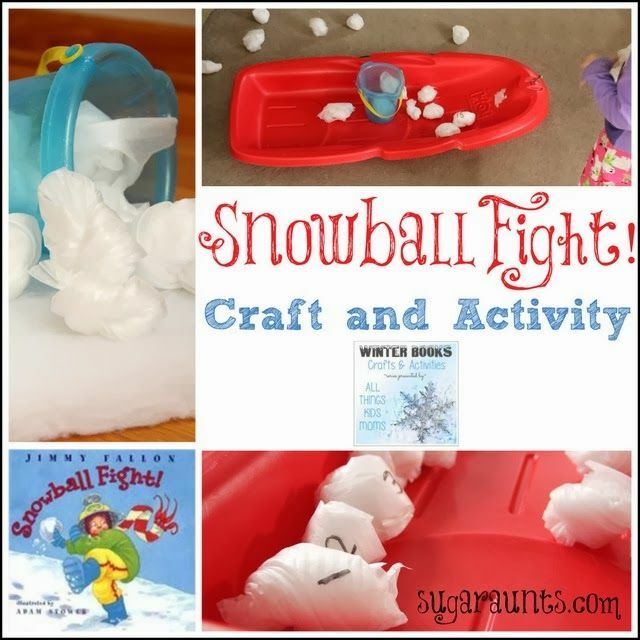 Try these play ideas in the classroom or at home for fun learning (through play)! 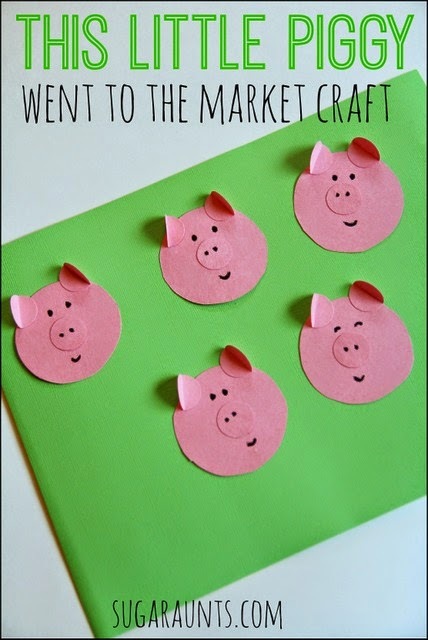 Crafts in Kindergarten are a great tool for so many areas. 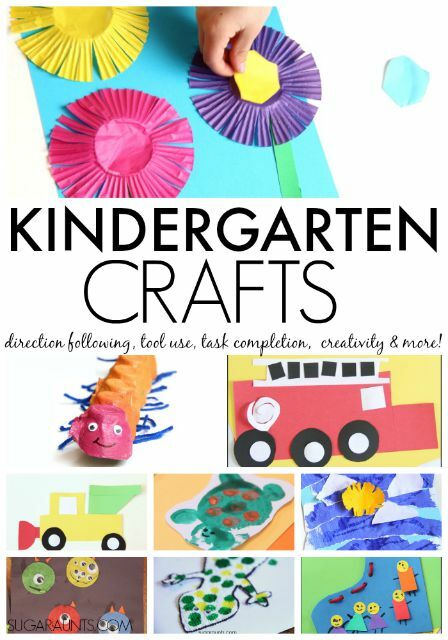 Students can work on direction following, order, patterns, task completion, scissor skills, fine motor dexterity, tool use, and more by completing crafts in Kindergarten. Try a few (or all!) 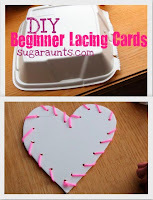 of these Kindergarten crafts for fun arts and play with your student. We'll be adding more to this resource soon, so stop back to find more Kindergarten learning ideas. 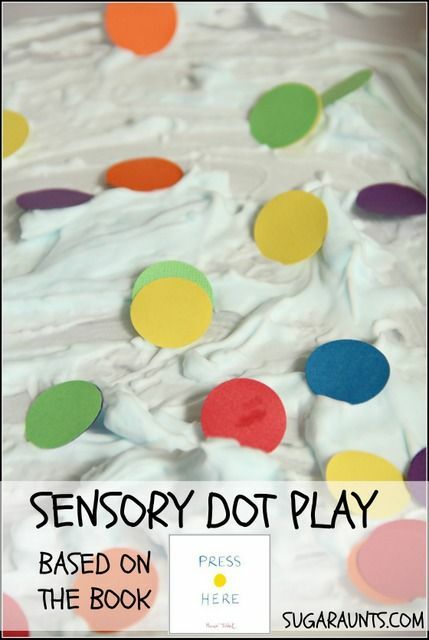 Follow Sugar Aunts's board Kindergarten Play and Learn Ideas on Pinterest.